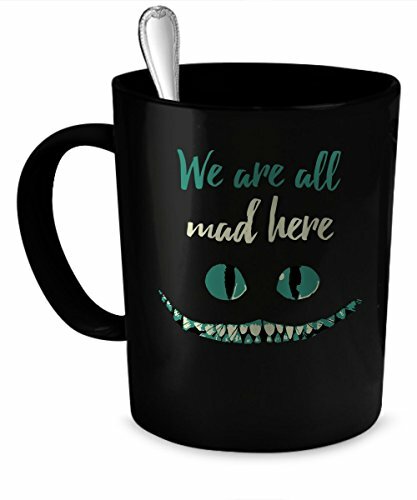 Black mug with the Cheshire Cat's eyes and grin, and the words "We're all mad here"
• Creativity: Buy awesome Mad coffee mug for the one you know, the one you work with or the one with you are related to! 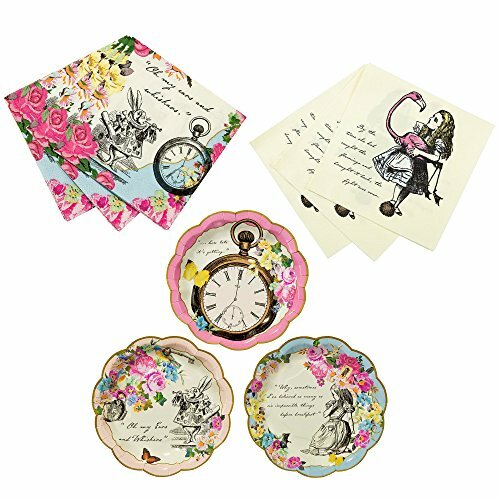 The unique and funny coffee or tea cup is a great way to express your love and gratitude towards your special one. That special one may be your friend, parent, better half, colleague, your boy or girl friend. It doesn’t a matter. Creative gifts will be liked by all. • Best Quality: We will do our best and will supply you with a high quality ceramic mug printed in the USA. 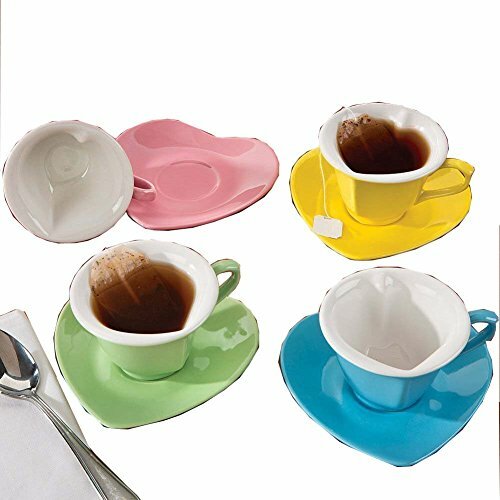 All ceramic cups are dishwasher and microwave safe with with large easy grip handle. The imprinted is printed on both sides of the mug and guaranteed to last. 100% total and complete satisfaction guaranteed! • Unique and funny: There are only few things that have the power to connect people from all around the world. Coffee is one such thing. This unique Mad mug is a great occasion to discuss a lot with just a cup of coffee in our hands. Nothing can make people happier than holding a cup of hot coffee with some uncommon coffee mugs. So gifting the funny coffee mugs is a great idea to make them remember you with every sip they take. 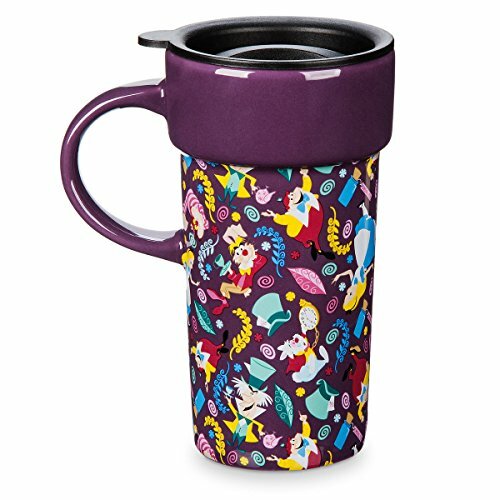 • Stylish: Hold a stylish and awesome coffee mug in your hand, you make a stylish statement in a silent way. 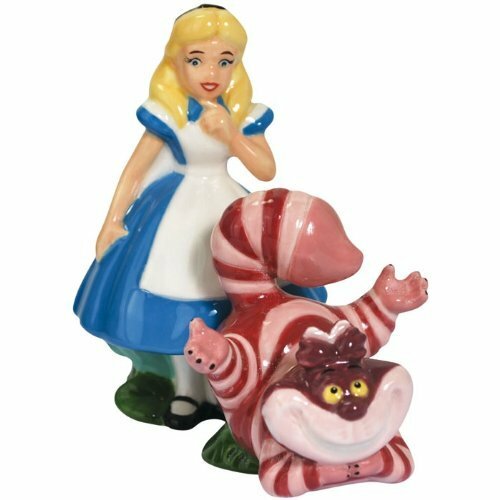 Get the unique custom coffee cups with unforgettable title We are all mad here, add to your collection and show how awesome you are. 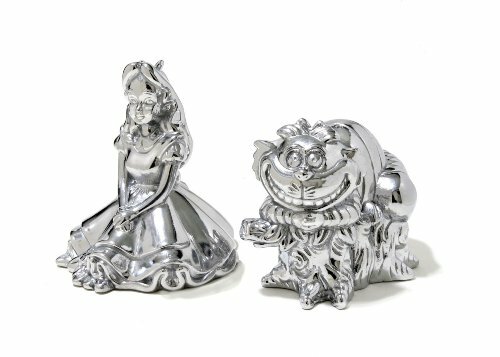 IT’S THE PERFECT GIFT IDEA – We know that its really hard to find a cool and unique gift on a budget. That’s why your mom, dad, girlfriend, boyfriend, friend, or work colleague is going to LOVE this ceramic coffee mugs! Buy Now! 100% Total & Complete Satisfaction, No Questions Asked, Money Back Guarantee. Shop with Absolute & Complete Confidence that you’re making a very smart decision! Buy Now! HIGH QUALITY – This 11 oz. ceramic cups are printed in USA. It’s dishwasher and microwave safe. The imprinted design is printed on both sides of the mug and guaranteed to last. Treat yourself or give as a gift to someone special. 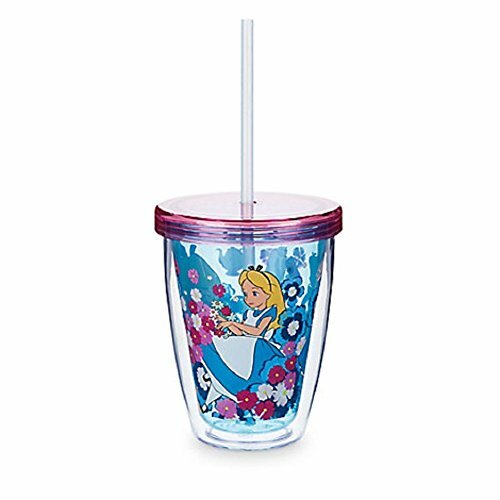 Double-walled Alice in Wonderland tumbler with lid and straw, that changes color when it comes in touch with cold water!